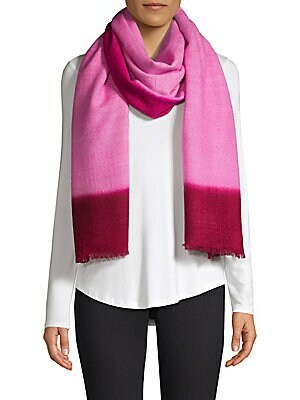 A blend of luxurious silk and cashmere, this colorful wrap energizes any warm weather outfit. 24"W X 76"L Cashmere/silk Dry clean Imported. Soft Accessorie - Day And Evening Wraps. Bajra. Color: Black. 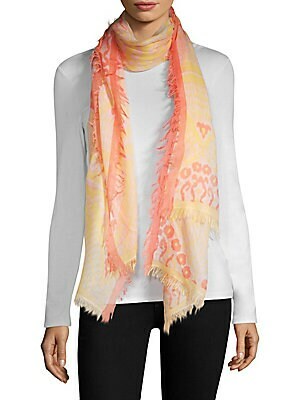 A blend of luxurious silk and cashmere, this colorful wrap energizes any warm weather outfit. 24"W X 76"L Cashmere/silk Dry clean Imported. Soft Accessorie - Day And Evening Wraps. Bajra. Color: Parchment. 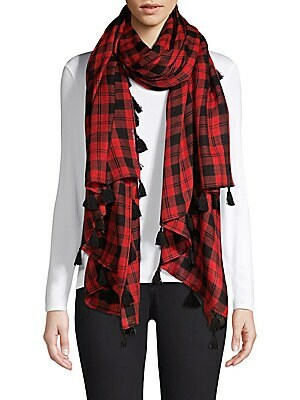 Check scarf with tassel fringe crafted of a lightweight blend of wool and silk. Wool/silk Dry clean Imported SIZE 40"W x 84"L. Soft Accessorie - Day And Evening Wraps. Bajra. Color: Cobalt Black. 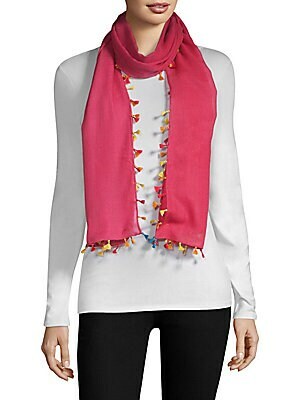 Gauzy modal square scarf with crochet silk border 66"W X 66"L Modal Trim: Silk Dry clean Imported. Soft Accessorie - Day And Evening Wraps. Bajra. Color: Black. 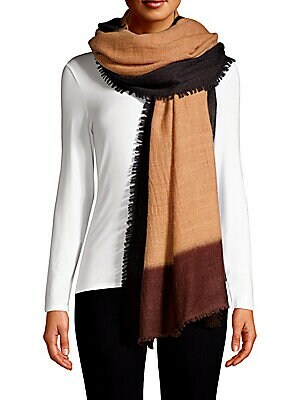 Luxe knit wool scarf woven with soft silk and finished with bold tassel trim 78" L X 21" W Wool/silk Dry clean Imported. Soft Accessorie - Day And Evening Wraps. Bajra. Color: Beige Multi. Simple color block shawl scarf crafted of lightweight cashmere with subtle fringe detail. Cashmere Dry clean Imported SIZE 50"W x 90"L. Soft Accessorie - Day And Evening Wraps. Bajra. Color: Brown Black. 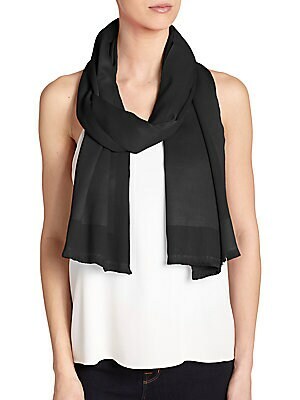 Simple sheer scarf crafted of lightweight cashmere. Cashmere Dry clean Imported SIZE 36"W x 90"L. Soft Accessorie - Day And Evening Wraps. Bajra. Color: Grey Blue. 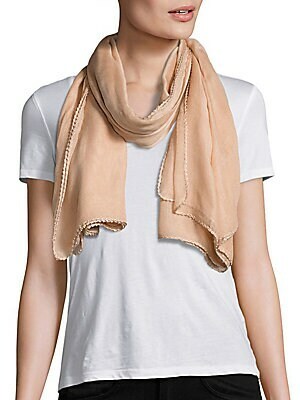 Simple sheer scarf crafted of lightweight cashmere. Cashmere Dry clean Imported SIZE 36"W x 90"L. Soft Accessorie - Day And Evening Wraps. Bajra. Color: Lilac Red. 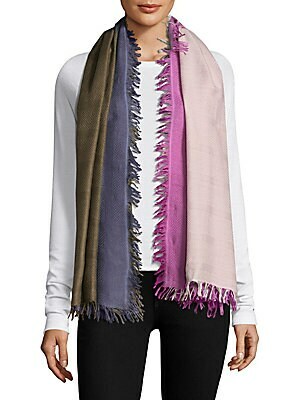 Tie-dye fringe scarf in a luxe wool and silk woven blend 78" L X 37" W Wool/silk Dry clean Imported. Soft Accessorie - Day And Evening Wraps. Bajra. Color: Lilac. Wool-blend scarf with bold colorblock checkerboard motif 61"W x 61"L Wool/silk Dry clean Imported. Soft Accessorie - Day And Evening Wraps. Bajra. Color: Black Blue.